Staring at the ceiling at 2:30 am, unable to sleep, is usually low on people’s list of favourite pastimes. Affecting anyone at any age, insomnia (difficulties falling asleep or staying asleep) and/or waking unrefreshed can be some people’s reality. Research shows that adults who get fewer than seven hours of sleep (whether for just one night or over the course of days, weeks, or months) experience daytime consequences such as irritability, fatigue, and poor memory. Sleep deprivation not only has detrimental effects on your work life, relationships and wellbeing, but increases the risk of ongoing health problems. If you or someone you know is having trouble sleeping – it’s important to get some support. Lack of sleep does not have to be a fact of life. There are natural medicines that can help promote a restful, nurturing night’s sleep, without leaving you feeling groggy. Passion flower – herbal passion flower extracts are made from the aerial parts, such as leaves and flowers. These extracts are rich in flavonoids and have been traditionally used in Western herbal medicine for insomnia and nervous conditions. Jamaica dogwood – traditionally used in South America and the West Indies for nerve pain, anxiety and nervous tension. This herb helps you relax, while reducing any pain that may be disturbing your sleep. Zizyphus – with a long history of use for insomnia in traditional Chinese medicine; this herb is said to “nourish the heart and calm the spirit”. Zizyphus is widely used when insomnia is due to nervous tension or anxiety. Lavender – helps improve both the quality and duration of sleep, without causing unwanted sedative effects. It is a particularly beneficial herb for those kept awake by worrying thoughts. 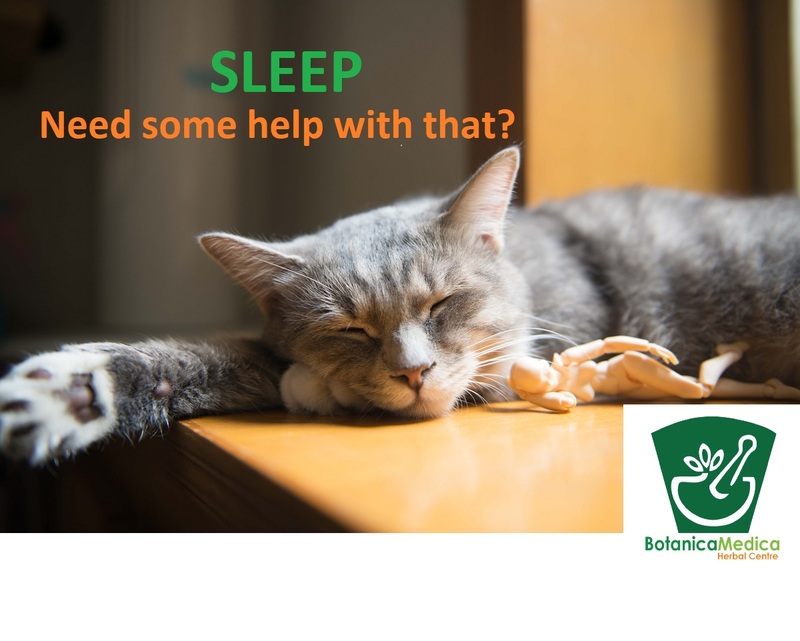 Speak to your Practitioner about herbs that can help you to get a good night’s sleep. Magnesium is valuable for countless actions in the body, including supporting healthy nervous system function so you are less affected by stress; or relaxing sore, tense muscles that may be disturbing your sleep. Magnesium levels may be low in those suffering from insomnia, so addressing this insufficiency can help improve sleep. Your Practitioner can recommend high quality, highly absorbable forms of magnesium to help you re-establish a healthy sleep cycle. Sleep is not a luxury – it is a necessity, so reducing or avoiding the factors that can negatively impact sleep can be the key to getting the rest you need. A restful and restorative night’s sleep prepares you for the day ahead. Your Practitioner can help identify the underlying causes of disturbed sleep, and offer quality natural medicines to help you overcome your sleepless nights.